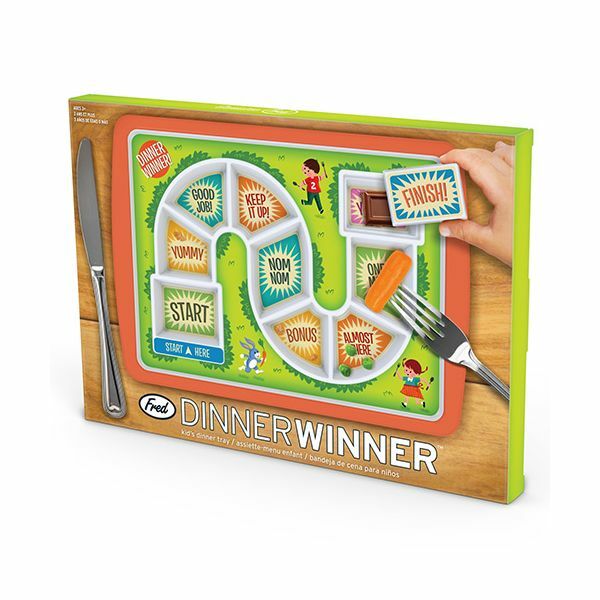 Use the Dinner Winner to encourage a little fussy eater to finish their food. 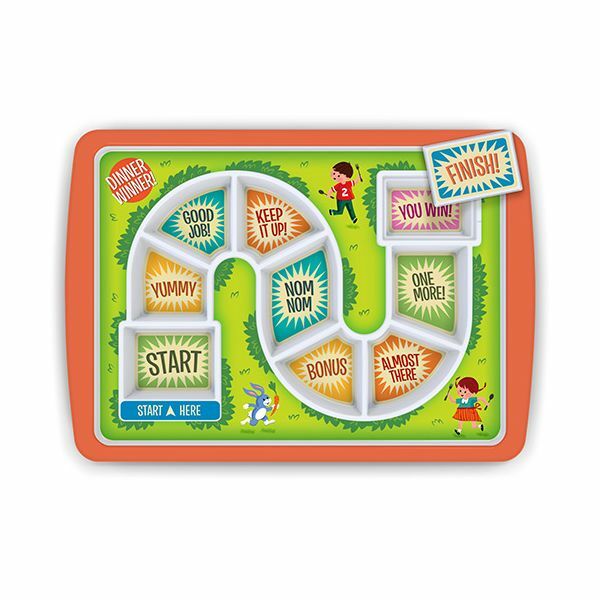 By placing a little bit of food in each section, it will encourage children to progress through the game to reach the finish. 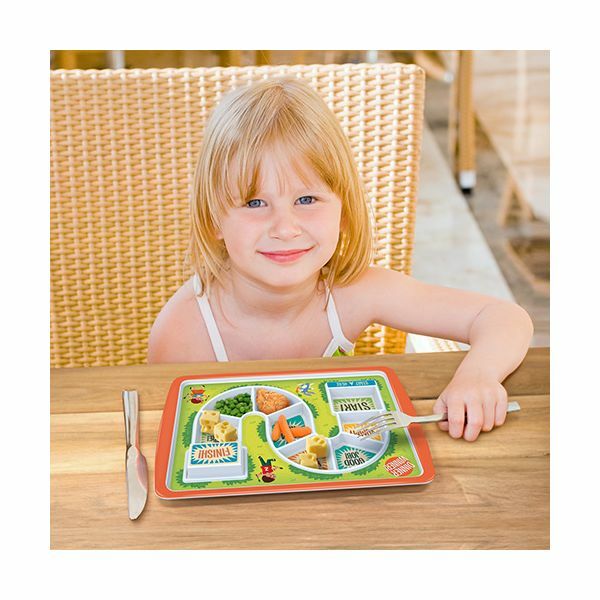 Designed in a bright and colourful style to appeal to little eaters.